I’m calling this a taste safe slime but actually it’s this is completely edible slime – I’m just not letting my kids know that! 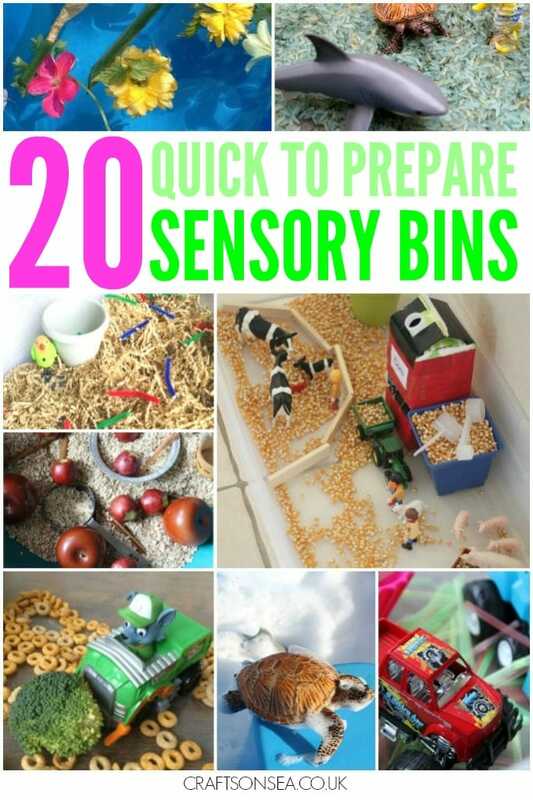 Here’s the reason- my daughter adores sensory play and is happiest when given some kind of messy, sensory activity to play with so she’d adore it too, but here’s the rub. She’s also the kind who would run across the room in playgroups to eat the playdough. Every. Single. Time. 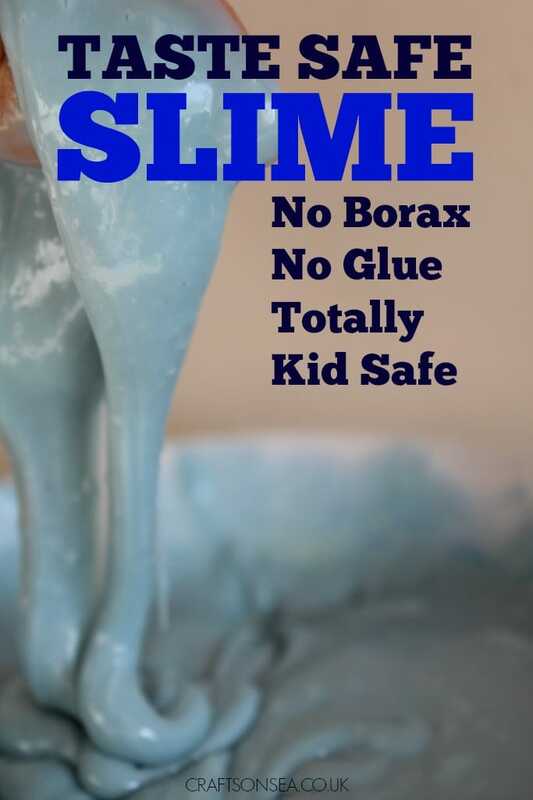 So these days I’m super careful and as such this is a recipe for slime that’s totally kid friendly and uses ingredients which are easily available in the UK – not weird stuff you need to shop online for. I won’t tell my kids that it’s edible slime, just in case they ever think the other kind is ok to eat too (it’s really not) but if they do eat some I know that nothing bad will happen. 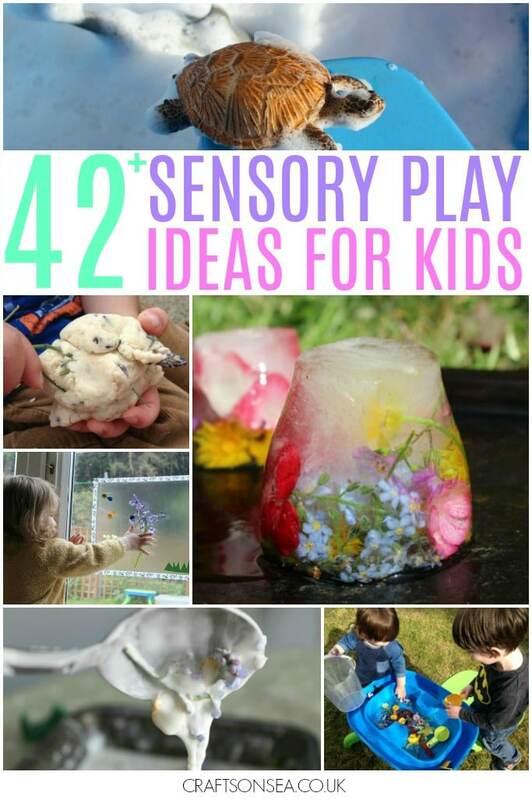 If you love the idea of trying out some taste safe slime recipes with your kids then make sure you check out the link at the end of this page where I’ve got over 40 sensory play ideas including 12 more taste safe slime recipes like chocolate slime and one made from Starburst! First empty your condensed milk into a saucepan and warm it on a low heat then add the cornflour. Fifteen tablespoons sounds like a lot (hey, actually it is a lot!) but I found that with less it just had the consistency of condensed milk which is not that fun to play with, you want to make slime not just play with your food. Add a tablespoon at a time and mix until the cornflour dissolves into the mixture. 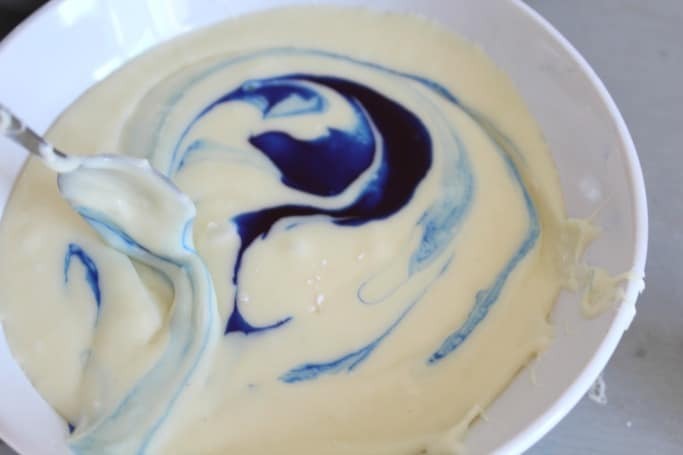 You want your slime to be warm enough that the cornflour can melt but not so hot that it starts to bubble or boil. I used an electric hand whisk to mix this so that it all mixes in properly, as your condensed milk turns into slime it becomes a lot harder to mix as well so this saves your arms getting worn out. 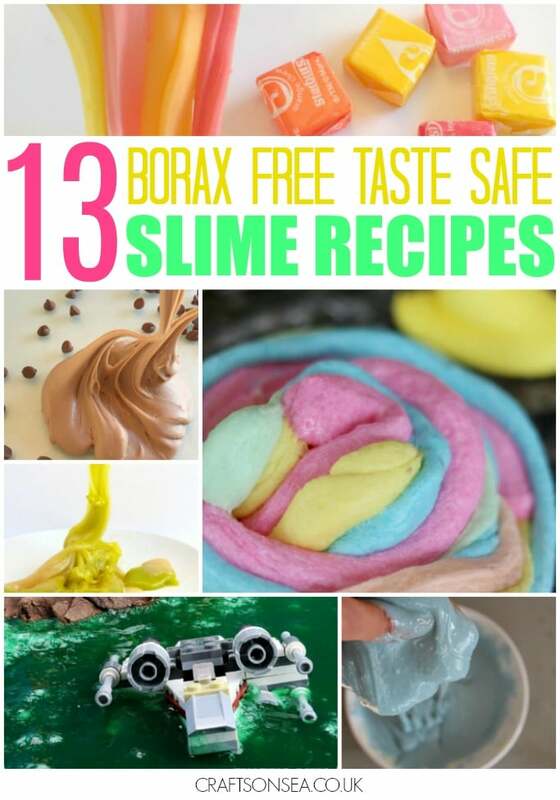 Take your taste safe slime off the heat and add one to two teaspoons of food colouring. 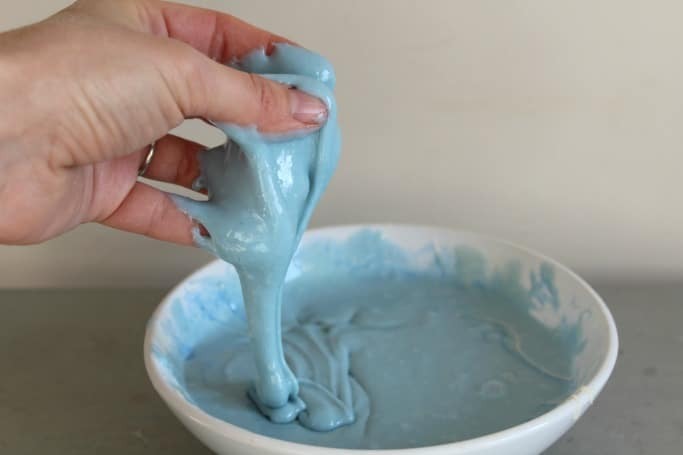 Adding the food dye changes the consistency of the slime so try not to add too much or it will go a bit sloppy. Once it’s cool it’s ready to play with! 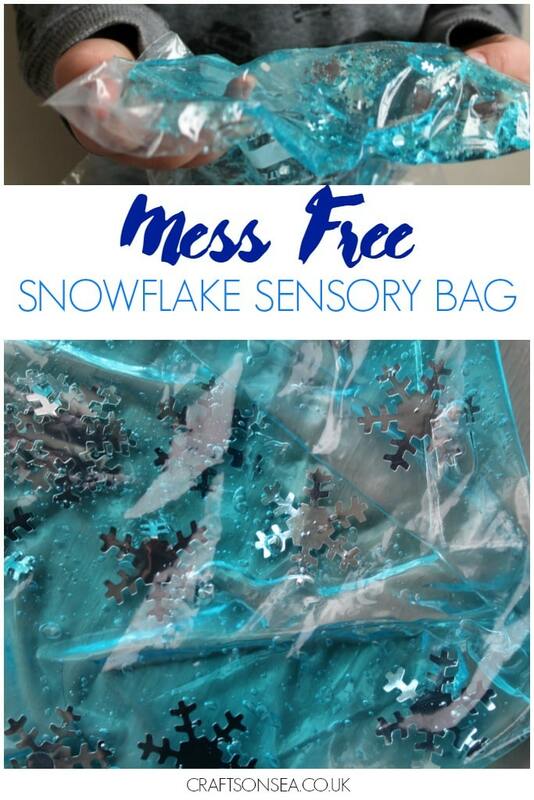 If you’d love to play with some slime but don’t fancy making it yourself I’ve shared where you can buy slime in the UK. 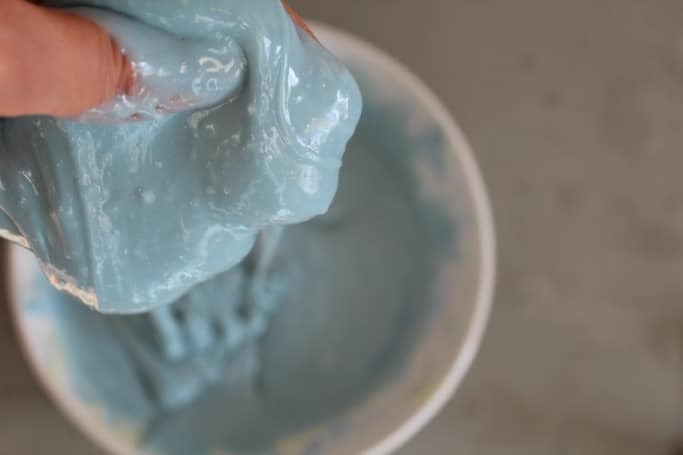 Want to see what this slime looks like when it’s played with? Check out this video! 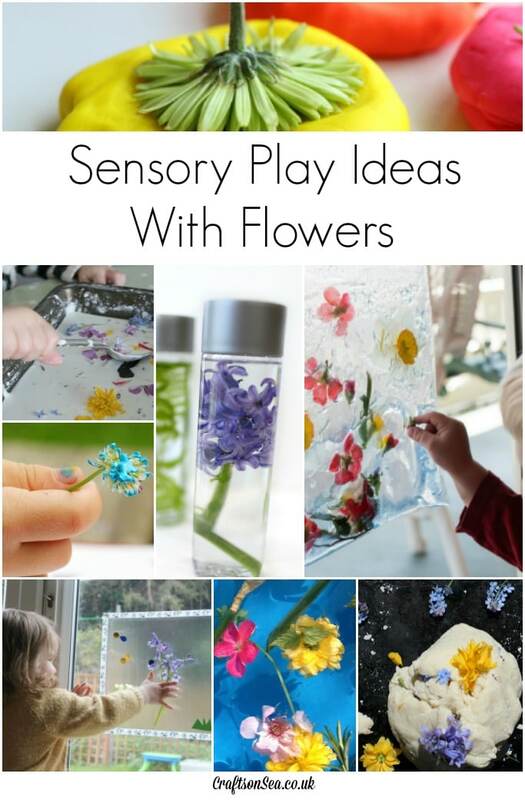 Make sure you don’t forget this taste safe slime recipe by pinning the image below so you can refer to it whenever you need a fun sensory activity for your kids.